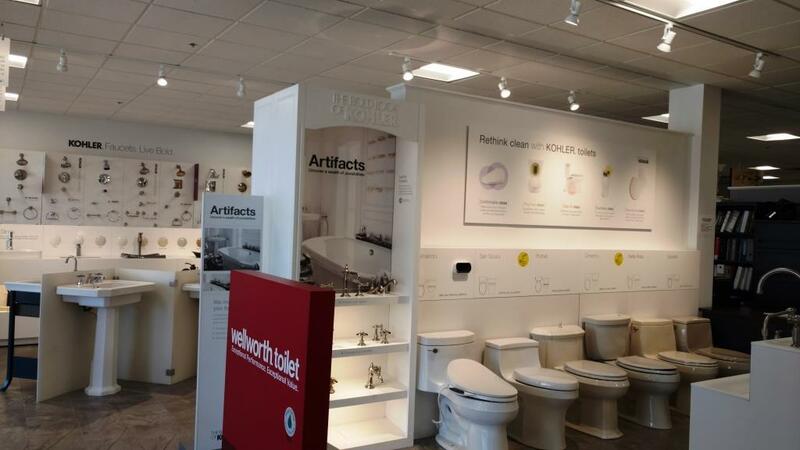 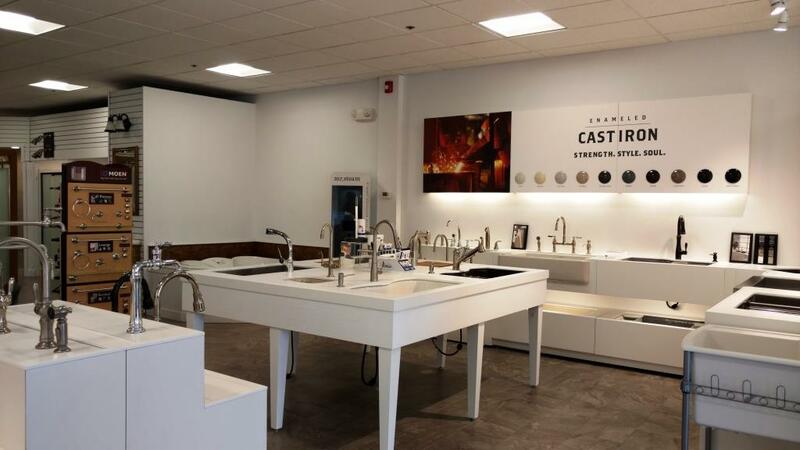 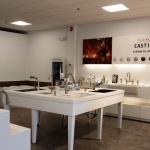 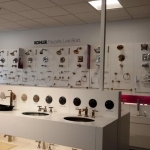 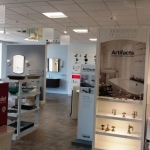 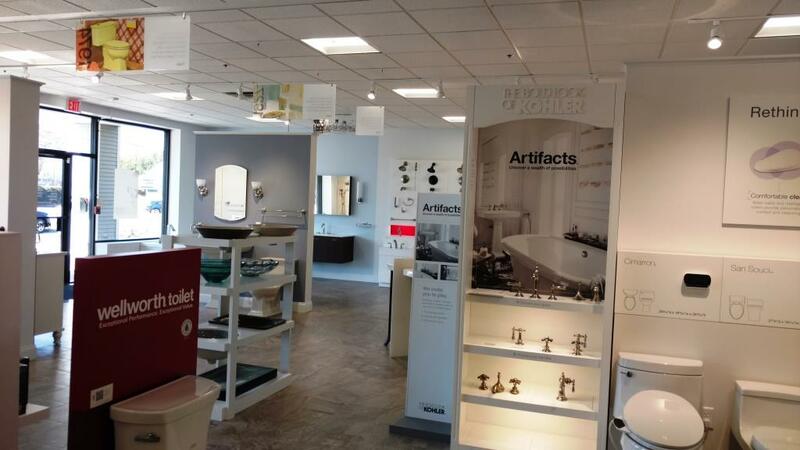 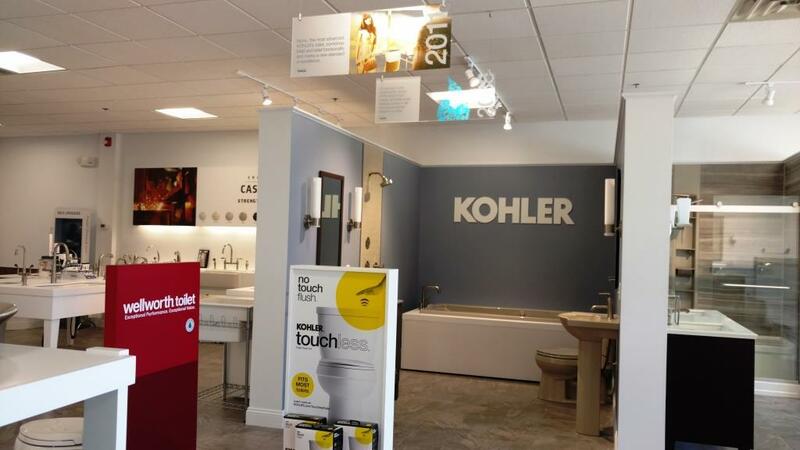 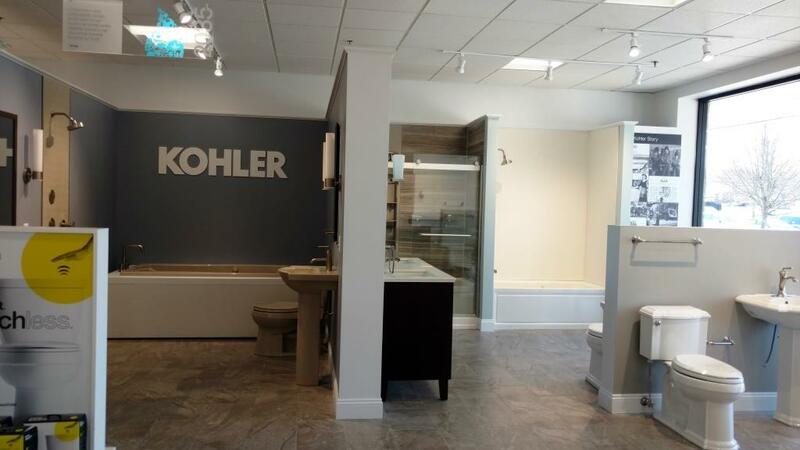 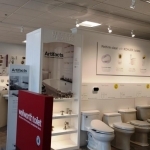 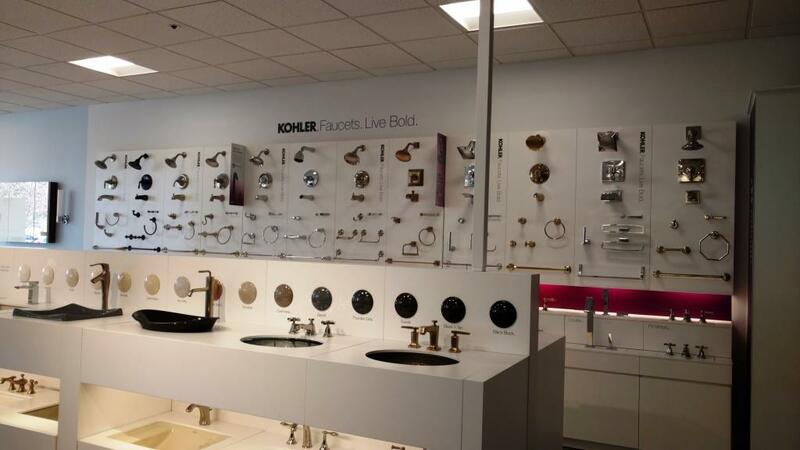 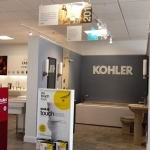 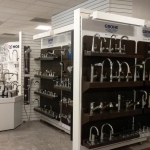 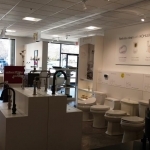 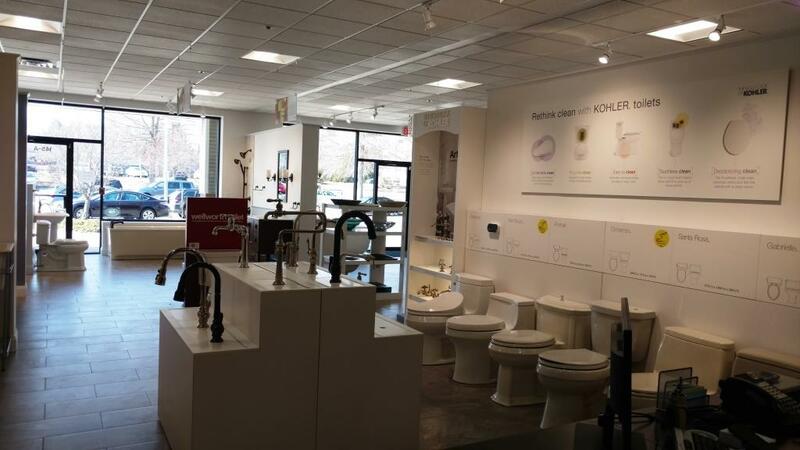 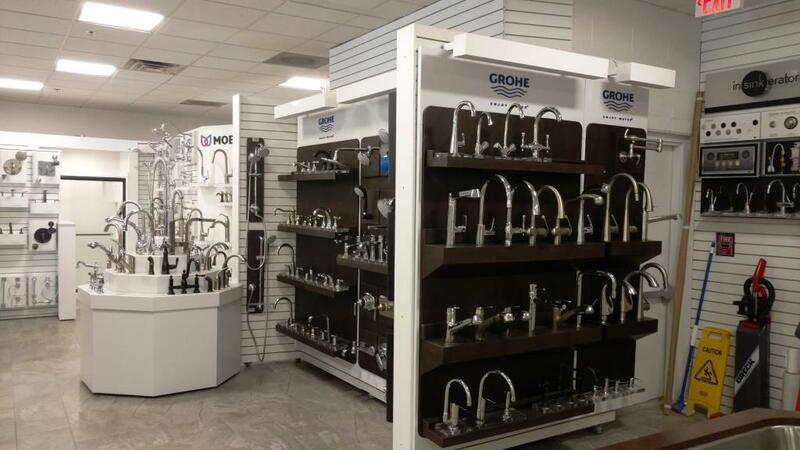 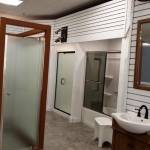 The Bath Cove / Plumbers’ Supply | Barletta Associates, Inc.
BAI completed an entire store renovation totaling about 4,000 sf of existing space. 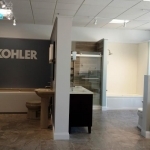 New work included removal of existing flooring and installation of new, wall finishes and required MEP’s re-work. 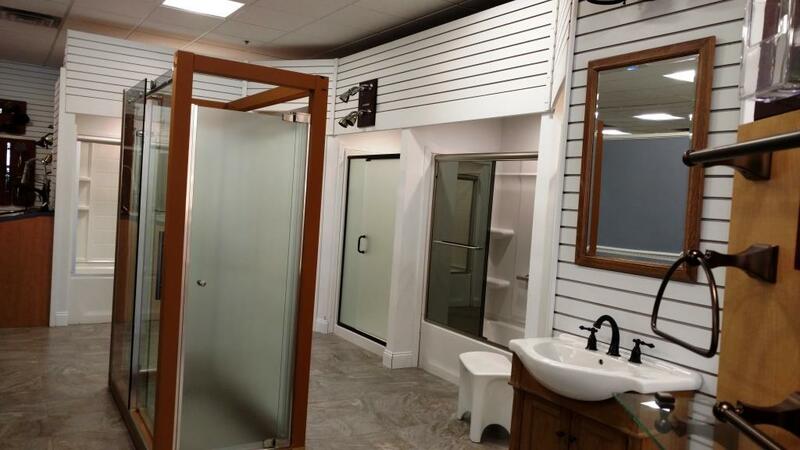 This project posed a great challenge with an extremely tight schedule that was completed in a 4-week span.